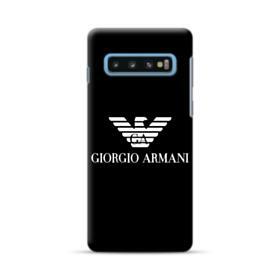 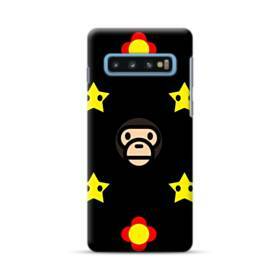 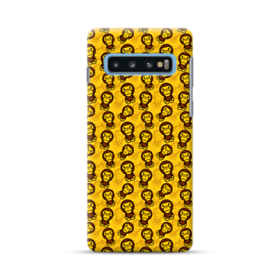 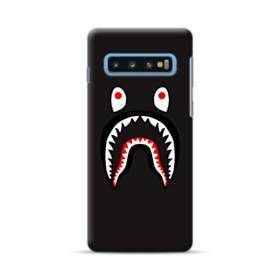 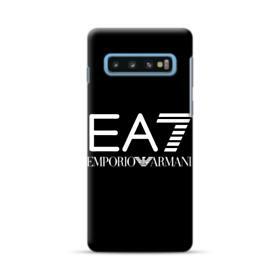 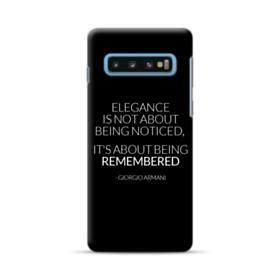 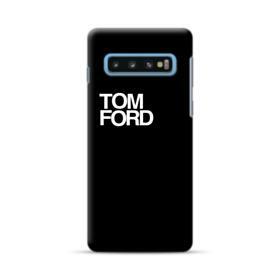 Givenchy Marble Samsung Galaxy S10 Case is specially designed for Samsung Galaxy S10. 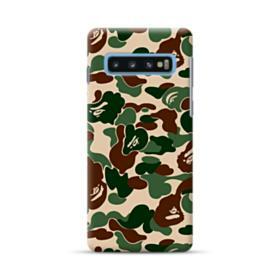 This case has open cutouts for speakers, ports and buttons and offers quick accessibility to your Samsung Galaxy S10. 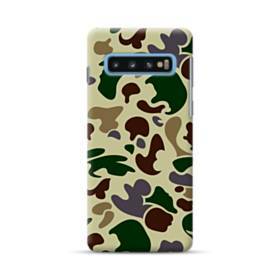 Thickened edge lip to protect your screen and camera from directly contacting surfaces.